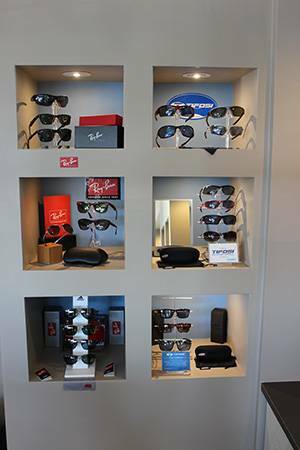 At the TrueVision Eye Care Center near Durham, NC, we know that your eyeglasses are more than just functional. They are an expression of your unique personality, and should reflect your style and accentuate your features. When you step out wearing your glasses, we want you to look and feel your best. 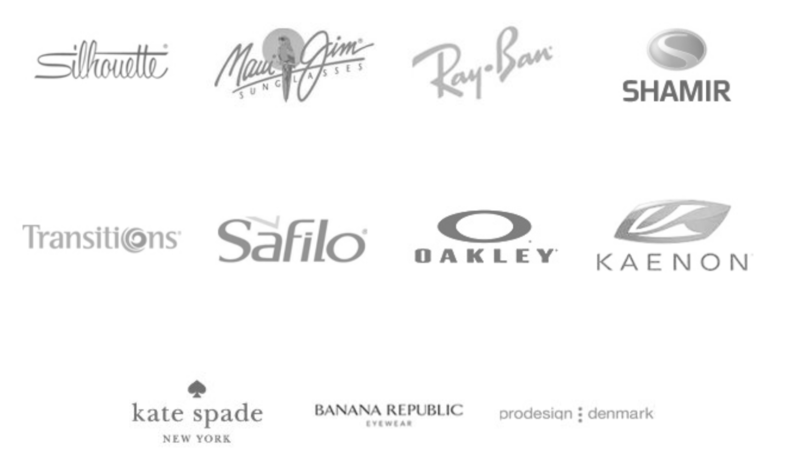 Our eyeglasses reflect the latest trends as well as timeless favorites. You’ll find options in every shape, style, color and size, and at a price to suit any budget. You’ll also find kids frames, safety glasses, sports frames and ultra-light options. 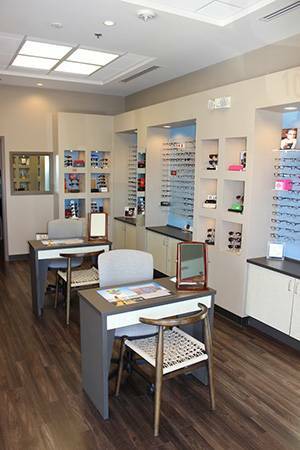 Our optical team can help you find the frames best suited to your face and features, as well as your lifestyle. We want you to be happy with the way your glasses look, but we know they are much more than a mere accessory. That’s why we offer the latest in HD lenses, transition lenses, computer glasses and progressive no-line bifocals. We’ll discuss your work, hobbies and other activities to determine the best type of lenses for your needs. Dr. Barnes will ensure you have the right prescription then our friendly team will work with you to ensure you get the perfect fit. Eyeglasses do more than improve your vision; they can also protect it. Our sunglasses block harmful UV light that can damage your eyes as well as your skin. Long-term exposure to the sun can contribute to macular degeneration, cataracts and even cancer, so we recommend our patients wear UV-absorbent sunglasses when driving and participating in any outdoor activity. For eyeglasses that are attractive, comfortable and clear, schedule a consultation with our trained team. Request an appointment online or call (919) 472-4070.